Keep up to date with our latest news regarding new products, new recipes, sponsorships, media and more! 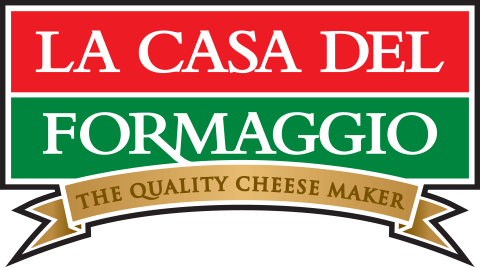 La Casa Del Formaggio sole cheese sponsors of the World Pizza Championship Australia! New Product: Fresh Mozzarella 125g in a bag!